THE FROWN TREATMENT | iiaa Ltd | The UK and Ireland distributor of Environ Skincare, jane iredale makeup and Advanced Nutrition Programme. 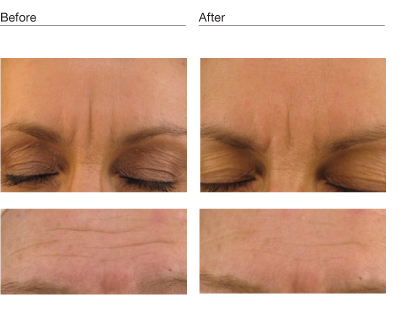 This highly effective treatment uses a special penta-peptide serum to target frown lines. The unique combination of active ingredients is driven deep into the skin with gentle pulses and soundwaves to help soften lines and reduce muscle tension in the forehead.